Drinking warm lemon water daily helps in weight loss and remove some extra pounds and benefits to your skin and beauty. Being small in size, Lemon is richest source of vitamin C, potassium and many other minerals. Lemon water juice can help in a variety of ways to your health like curbing your sweet tooth, detoxing the body, and helping clear up skin. Let’s see all beauty benefits of drinking lemon water for skin. Lemon water is extremely good for the body and refreshes your skin from within and ensures glowing and radiant outlook. Drinking warm lemon water, especially in the morning is beneficial for weight loss and overall development of health. It is one of the best sources of powerful antioxidant Vitamin C. It has good amount of potassium, magnesium, copper and fiber. Lemon water is packed with vitamin C, which fights against free radicals and helps to rejuvenate and refresh your skin. One who uses lemon regularly able to manage wrinkle free skin. It also helps to revitalize the body. It detoxifies your blood and the antioxidants present in lemon not only decrease their appearance, but if you continually drink the warm lemon water for a couple of months it totally vanishes them. 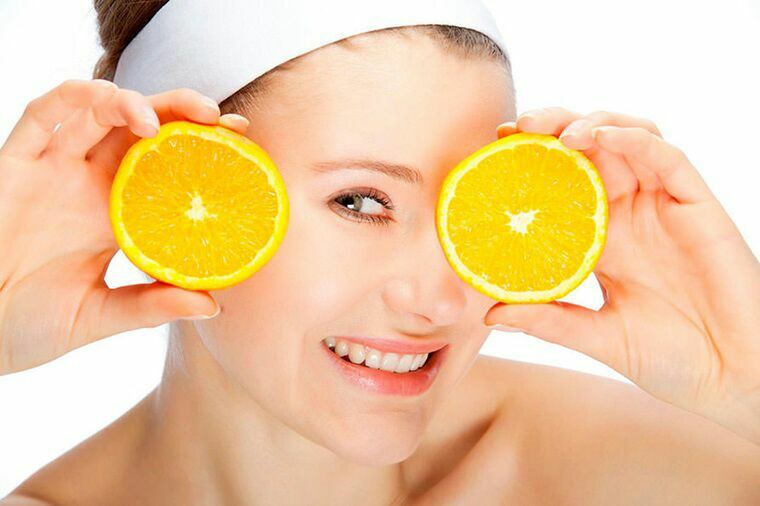 The alkaline nature of vitamin C reduces the bacterial activity and helps to combat the formation of acne. Vitamin C helps to form collagen in the body and flushes out toxins and damaged cells thus detoxify your blood thereby helpful in making your face radiant. The application of vitamin C on such spots ensures in making the skin free from black spots and blemishes. It cleanses the body from inside out. It removes toxins from blood and clears blemishes from the skin. Lemon water can boost energy levels without the caffeine crash. Here’s how it works: Our bodies get energy from the atoms and molecules in foods. When negative-charged ions, like those found in lemons, enter your digestive tract, the result is an increase in energy levels au naturel. Drinking lemon water is good to shed extra calories. It is having a fiber named pectin that satiated your desire of eating more. Having regular warm lemon water in the morning is extremely beneficial for those who want weight loss and for those who are facing obesity. Both pectin and polyphenols act like as appetite suppressor and give the feeling of fuller stomach. Take one glass of warm water not hot, add one big lemon juice to it, you can add honey. Mix it properly and drink it first in the morning after that wait for almost 20 minutes, then you can take your breakfast. You have to wait, don’t eat anything for at least 20 minutes if you can’t wait, you didn’t receive the benefits of warm lemon water.